A new DLC for ARK: Survival Evolved has been released today! 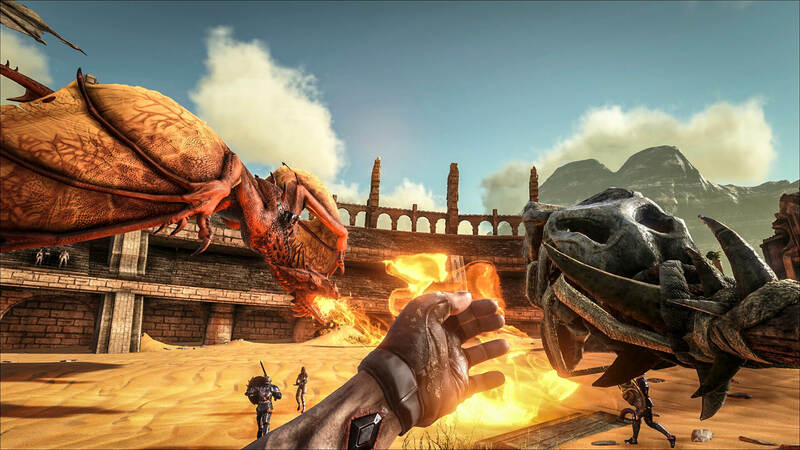 It’s called ARK: Scorched Earth and is available on Steam and Xbox One! This expansion is not free. The retail price is $19,99 / €19,99. The DLC features a complete new world, containing a massive desert, new creatures and a lot of new items. PC players can get it on Steam here. And Xbox Players can find it in the Microsoft store! Previous Post: Unravelling the mysterious mysteries!